The SeaHawk LD310 single zone leak detection controller monitors up to 300 feet (91 meters) of sensing cable. It is compatible with RLE SC, SC-R, and SC-ZH leak detection sensing cables, as well as SD-Z and SD-Z1 spot detectors. The LD310 requires an isolated 5VDC power supply. 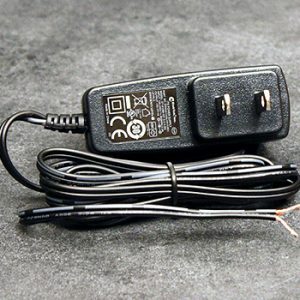 Be sure to purchase the WA-DC-5-ST power supply with your LD310. 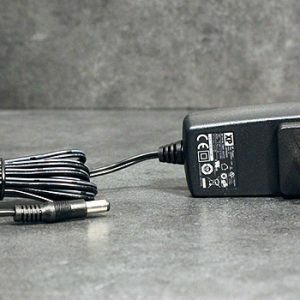 If you are using the LD310 in an international location, purchase the PSWA-DC-5 power supply and any applicable blade attachments. Detection Response Time: When used with conductive fluid or chemical sensing cables, less than 20sec; 10sec typical.